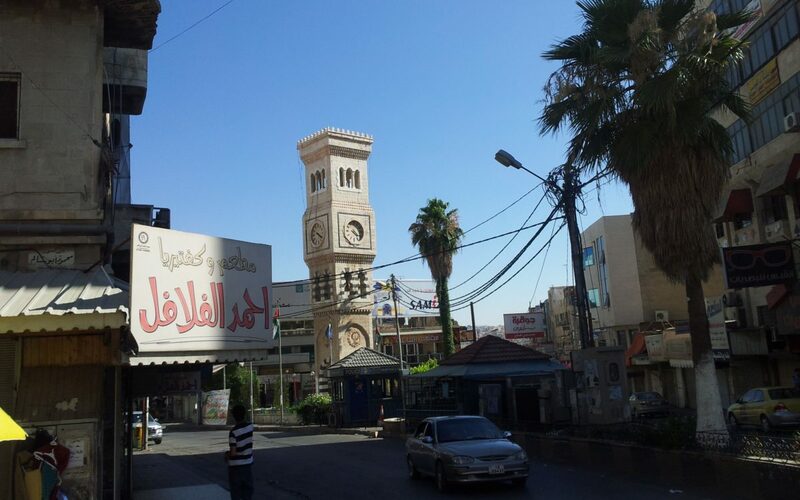 A diverse city, Irbid is home to both Christian and Muslim communities. Irbid joined the Strong Cities Network (SCN) in 2016, one of three SCN cities in Jordan. Similar to other Jordanian cities, Irbid struggles with tribal sensitivities. In July 2017, two people were left dead as a result of tribal clashes. Following the incident, a truce between the tribes was called. Irbid also faces one of the highest rates of child marriage in Jordan at 17.7% between 2010 and 2015. Led by the Strong Cities Network, the establishment of Irbid’s Community Prevention Network (CPN) is an example of a grassroots initiative that addresses Irbid’s local issues through a preventing violent extremism (PVE) lens. With a focus on youth, Irbid’s CPN tailors its events to tackle sensitive local issues through dialogue sessions, creative activities, and other outreach interventions. In 2016 the Strong Cities Network launched 6 Community Prevention Networks (CPNs) across Lebanon and Jordan. Working at a municipal level, the CPNs seek to bridge communication between the municipality and local civil society organisations (CSOs), NGOs and other stakeholders such as teachers, social workers and religious leaders interested in preventing violent extremism. The SCN CPN model is tailored to each city’s needs, working to address the issues that members of the network see as a priority. Local stakeholders know their local contexts, and are best suited to address the challenges their cities face. In Irbid, the CPN has chosen to focus on youth and family. The CPN is made up of 19 members from different professional backgrounds, including CSOs, lawyers and local activists and is supported by the Greater Irbid Municipality, which is actively engaged with its events. Facilitating this communication is the CPN's Focal Point, Ismail Al-Hawary. On October 20th 2017, Irbid officially launched its Community Prevention Network. Endorsed by the Greater Irbid Municipality, the event attracted more than 500 participants from across different sectors. One of the mediums the CPN has utilised to address local issues is open dialogue sessions. With support from the Greater Irbid Municipality, the CPN has held dialogue sessions on the role of community institutions, media, education, civil society and family. These PVE-oriented dialogue sessions were led by experts in the field, and gave insight into potential areas of development in Irbid. One of Irbid’s CPN areas of focus is working with youth. In August 2018, the CPN delivered training sessions to over a 100 young people on how to design a PVE initiative. The PVE initiatives are currently under review by the CPN, following which the best initiative will receive funding to be implemented locally. Irbid has also launched the city’s first Family and Community Forum. The Forum seeks to bring together families, civil society organisations and local government to discuss different PVE approaches. In September 2018, Irbid’s CPN hosted its most creative PVE-focused event yet. In Irbid’s biggest park, the CPN invited a local artist to paint a mural on the city’s biggest wall. The artist painted as a live orchestra plays, creating an informal open space for attendees to connect and discuss the development of their local level PVE strategy. Irbid’s CPN has identified arts as an effective medium to communicate with youth. In another creative event, Irbid’s CPN supported youth in writing and performing an interactive play that explores PVE issues. In July 2017, Irbid’s CPN organised the city’s first Family and Community Forum. 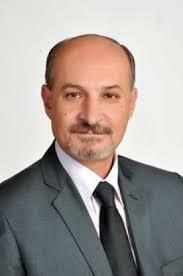 Supported by Irbid’s Mayor, Hussein Bani Hani, the Forum has addressed a number of local issues such as the importance of focusing on youth economic empowerment and the role of civil society institutions in supporting PVE. The Family and Community Forum works in tandem with Irbid’s CPN dialogue sessions. Picture taken during the Irbid CPN launching event, attended by over 500 community members.